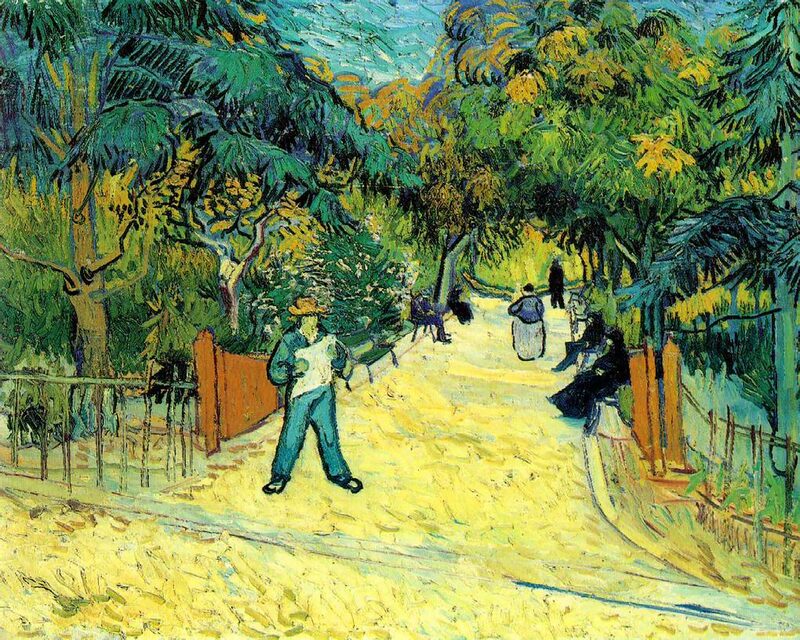 وین Gogh. Entrance to the Public Garden in Arles, 1888, Vincent وین Gogh. HD Wallpaper and background images in the Fine Art club tagged: fine art van eyck.